Professor Andrew Chi-chih Yao was born in Shanghai and grew up in Taiwan. He received a Bachelor of Science in Physics from National Taiwan University, a doctorate degree in Physics from Harvard University, and another one in Computer Science from the University of Illinois. Professor Yao served on the faculty at MIT, Stanford, UC Berkeley and Princeton University. He left Princeton to join Tsinghua University and founded the world-renowned research center, Institute for Interdisciplinary Information Sciences (IIIS). He is currently the Dean of IIIS. He is also a Distinguished Professor-at-Large at the Chinese University of Hong Kong. 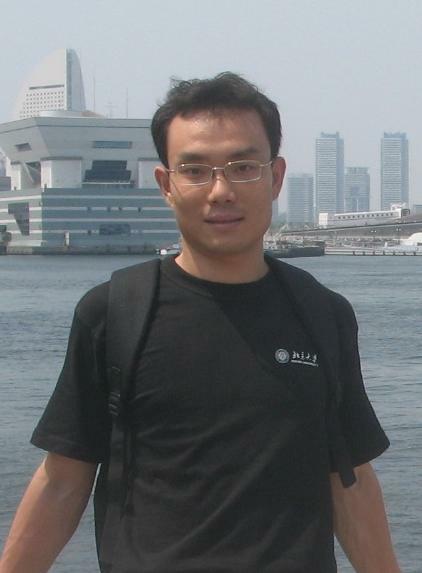 Professor Yao’s research interests are in the theory of computation and its applications. He received numerous honours and awards including the prestigious A.M. Turing Award 2000 for his groundbreaking contributions to the theory of computation, the George Polya Prize, the Donald E. Knuth Prize, and honorary degrees from leading universities in Hong Kong (CityU, UST, CU and PolyU), University of Waterloo, and the University of Macau. He is a member of the Chinese Academy of Sciences, and foreign member of the US National Academy of Sciences, and the American Academy of Arts and Sciences. 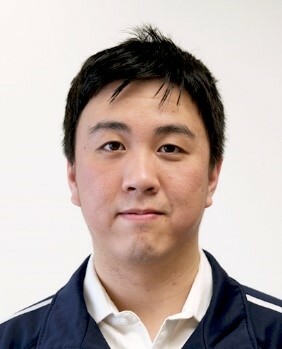 Dr. Sun is an associated professor at the Institute for Interdisciplinary Information Sciences at Tsinghua University. His main research focuses on quantum computation based on superconducting circuits. He received his Ph.D. in physics in 2008 at University of Maryland, College Park, USA. He then did his post-doctoral research at Yale University on superconducting quantum computation. In 2014, he was selected into the“221 Basic Research Plan for Young Faculties at Tsinghua University”. Dr. Huang is an associate professor at the Institute for Interdisciplinary Information Sciences at Tsinghua University, Beijing, China. He received his Ph.D. in EE from the University of Southern California in August 2011, and then worked as a postdoctoral researcher in the EECS dept. at University of California at Berkeley from July 2011 to August 2012. 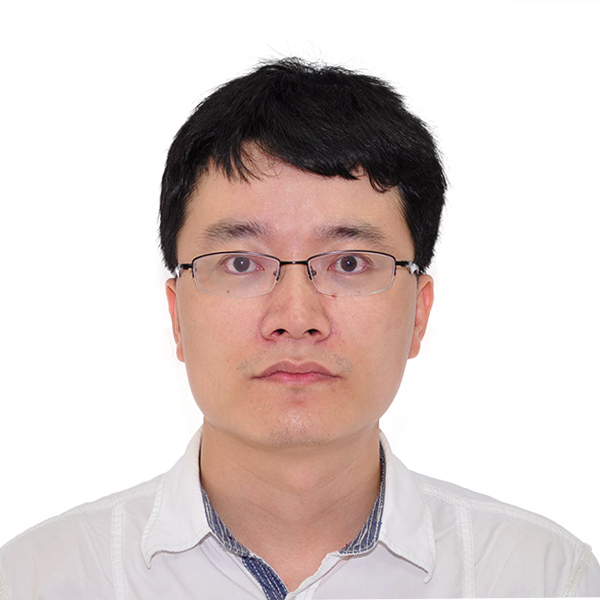 Dr. Huang has been a visiting scholar at the LIDS lab at MIT and at the EECS department at UC Berkeley, and a visiting professor at CUHK, Bell-labs France and Microsoft Research Asia. He was a visiting scientist at the Simons Institute at UC Berkeley in Fall 2016. 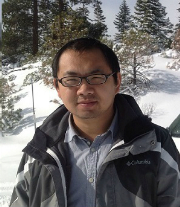 Dr. Huang received the outstanding teaching award from Tsinghua university in 2014. 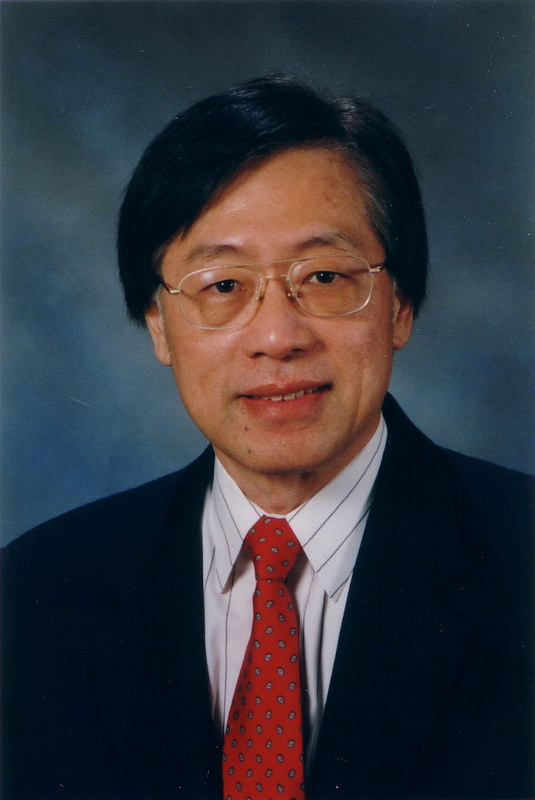 Dr. Huang has served as TPC members for several top-tier IEEE and ACM conferences. He was also the lead guest editor for the IEEE JSAC special issue on “Human-In-The-Loop Mobile Networks” in 2016, and an associate editor for ACM Transactions on Modeling and Performance Evaluation of Computing Systems since 2017. 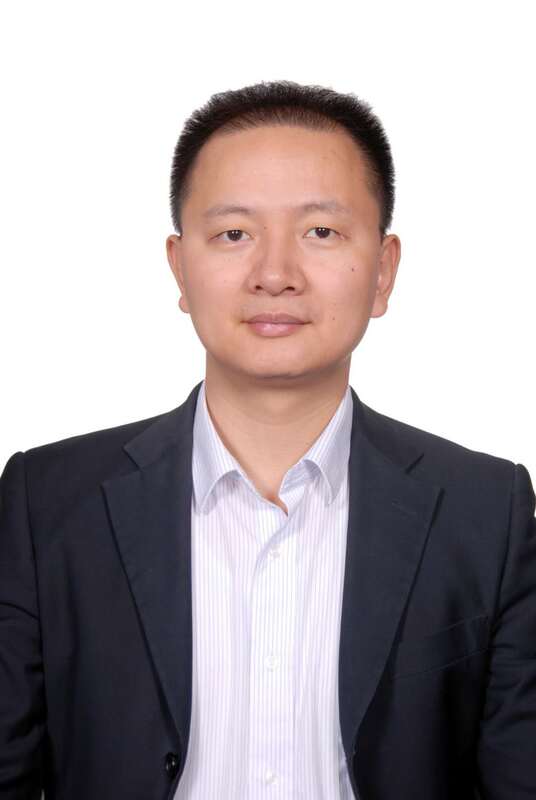 Wei Xu is an associate professor and assistant dean at the Institute for Interdisciplinary Information Sciences (IIIS) of Tsinghua University in Beijing. 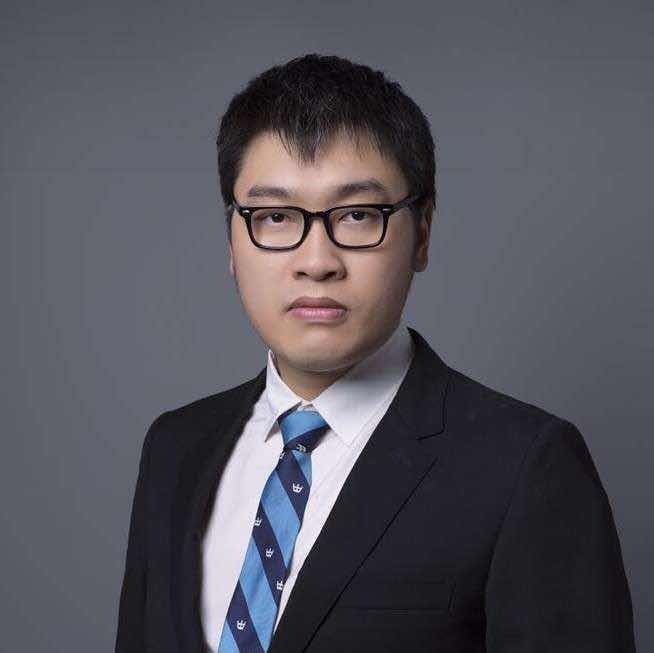 He is also an associate director of the Tsinghua’s Institute of Financial Technology and director of its blockchain research center. His research interest includes distributed system design, data science, especially their applications in financial technology. He has published 30+ research papers in leading venues. 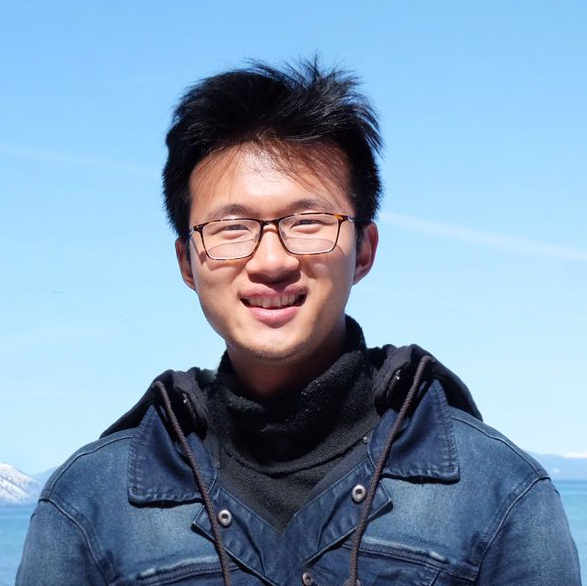 He received faculty research awards from Google and IBM, graduate student advising award and top-performance employee award from Tsinghua and multiple best paper awards at leading academic conferences. He received his B.S.E. from Univ. of Penn and Ph.D. from UC Berkeley. 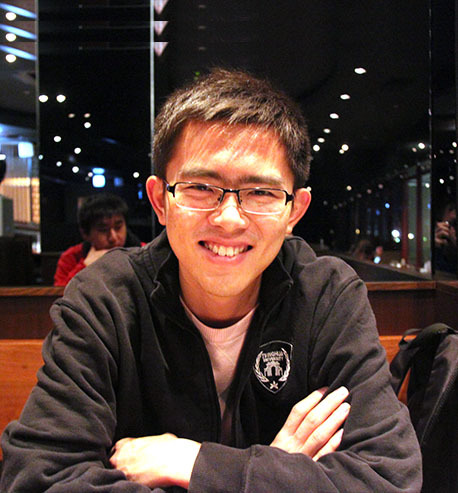 Before Tsinghua, he worked for Google as a software engineer for 2.5 years. 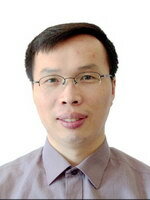 Dr. Pingzhong Tang is associate professor and head of the Computational economics group at IIIS (aka. Yao class), Tsinghua University. Before joining Tsinghua, he spent two years as postdoc at computer science department of CMU. He obtained PhD degree at department of computer science and engineering at HKUST. He has been visiting scientist at Stanford University, Harvard University, University of California at Berkeley and Microsoft research Asia. He published more than 40 papers on AI and economics journals and conferences. He has been a member of Microsoft research Star-track program and PI for a major joint research project between NSFC and ISF (China - Israel). 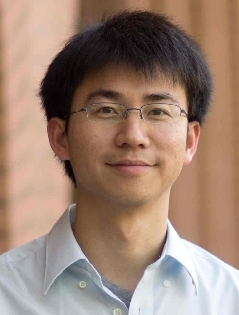 He is an invitee of the prestigious IJCAI early career spotlight talk. 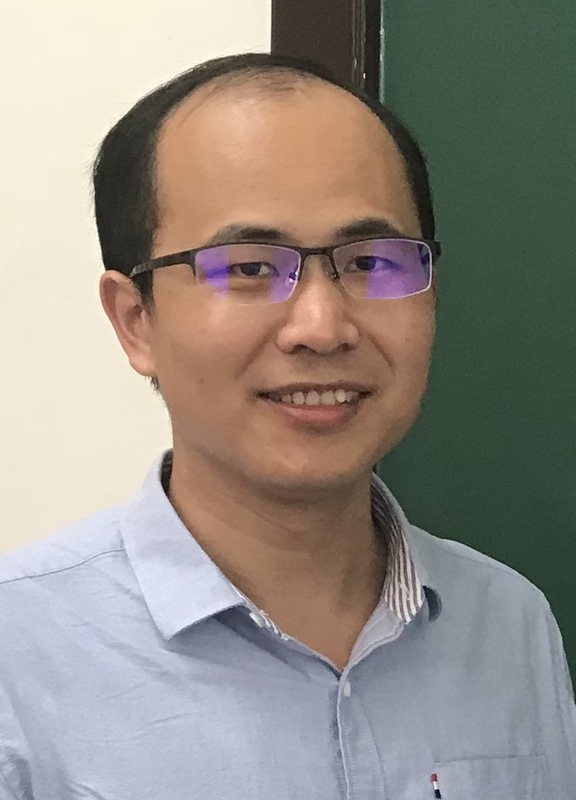 Xiongfeng Ma’s main research interest lies on quantum information and quantum optics, particularly in quantum cryptography and quantumness measures. 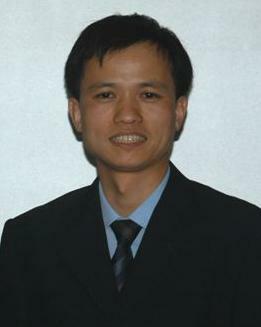 After obtaining his BSc at Peking University in 2003, Xiongfeng attended the University of Toronto for his PhD degree. From 2008 to 2011, he did his post-doc and visiting researcher positions at the University of Waterloo, the University of Toronto, and the University of Leeds. 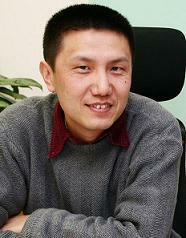 In 2012, Xiongfeng joined Tsinghua University as an assistant professor. 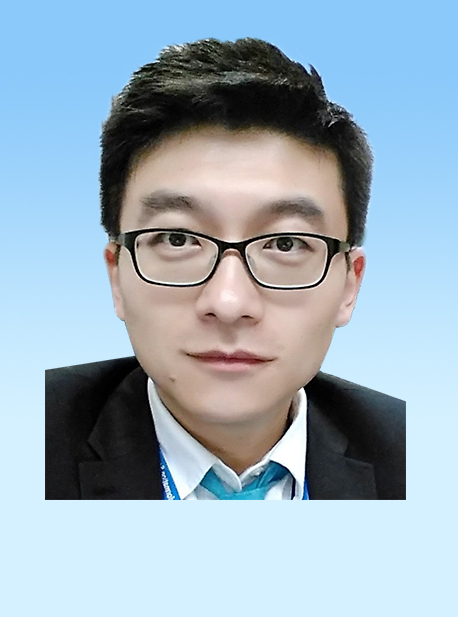 Jianyang (Michael) Zeng is currently a tenure-track assistant professor in the Institute for Interdisciplinary Information Sciences (IIIS) at Tsinghua University. He was a postdoctoral associate in the Department of Computer Science at Duke University and the Duke University School of Medicine in 2011-2012. He received his PhD in Computer Science from Duke University in 2011, advised by Prof. Bruce Donald (ACM and IEEE fellows). He received his MS and BS degrees from Zhejiang University in 2002 and 1999, respectively. His current research interests include Computational Biology, Machine Learning and Big Data Analysis. In 2012, he was chosen as a Finalist for a Lane Fellowship in Computational Biology at Carnegie Mellon University (CMU). 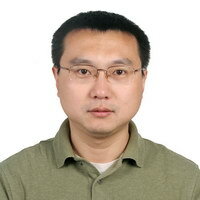 He received the Best Paper Award in the sixth International Conference on Parallel and Distributed Computing, Applications and Technologies (PDCAT) in 2005. He has served as PC members for several top-tier international conferences, such as RECOMB, ISMB and IJCAI. Ran Duan received his B.S. degree in Computer Science at Tsinghua University in 2006, and his M.S. and Ph.D. degrees in Theoretical Computer Science at University of Michigan, Ann Arbor (under the instruction of Prof. Seth Pettie). Then he held a postdoctoral researcher position in Max-Planck-Institut für Informatik in Germany until 2014, supported by Alexander von Humboldt fellowship. In Aug 2014, he joins IIIS as an assistant professor. His research interest focuses on graph algorithms, data structures, and computational theory. I am interested in discovering and solving computational problems that can benefit everyday life. This includes designing and applying deep learning methods (e.g., generative adversarial networks) and parallel algorithms (e.g., CUDA programming). 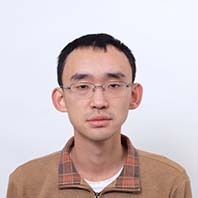 Specifically, in the field of computational biology, my recent research work mainly focuses on the following problems: Cryo-EM protein structure determination, nanopore DNA sequencing and methylation detection, and foreign enzyme suggestion for biosynthesis pathway design. Moreover, I am very happy sharing my knowledges and experiences with people who have similar interests. Chongjie Zhang is an Assistant Professor in the Institute for Interdisciplinary Information Sciences at Tsinghua University. Before joining the faculty, he worked as a postdoc at Massachusetts Institute of Technology on studying robotics with applications on manufacturing. He received his Ph.D. from University of Massachusetts Amherst in 2011. His research focuses on machine learning and planning for decision making and control, with an emphasis on reinforcement learning and multi-agent collaboration. Applications of his work includes autonomous robotic systems, sensor networks, cloud computing, as well as resource management. Wenfei Wu got his Ph.D. degree from Computer Sciences Department at the University of Wisconsin-Madison in Dec. 2015, and completed a one-year postdoc in Hewlett Packard Labs, Palo Alto. His research interest is in networked systems. 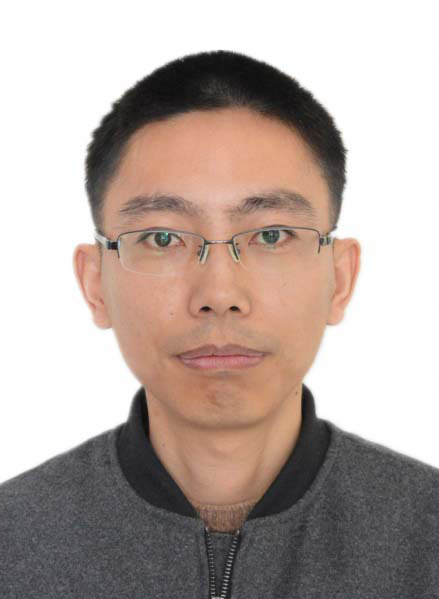 Wenfei has contributions in multiple areas including network management, network verification, the Internet architecture design, and the mobile network architecture design; his works are published in top networking conferences such as SIGCOMM, NSDI, IMC, CoNEXT, etc. He was awarded best student paper in SoCC'13 for his contribution in designing virtual network diagnostic systems. 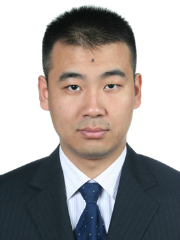 Dr. Chenye Wu is an tenure track Assistant Professor at IIIS, Tsinghua University. He was a research scientist at ETH Zurich. Before that, he spent two years as a post doctoral researcher at UC Berkeley. Prior to joining UC Berkeley, he spent one year at CMU as a post doctoral researcher. His research focuses on the power system reliable operation and electricity market design under uncertainties, with an emphasis on utilizing the pervasive intelligent resources. Dr. Wu holds a BS in electronic engineering and a PhD in computer science both from Tsinghua University. He was the best paper co-recipient of IEEE SmartGridComm 2012 and IEEE PES General Meeting 2013. 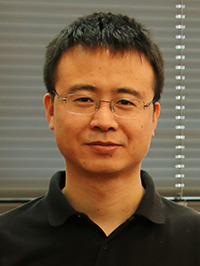 Yang Yu is Assistant Professor of the Institute for Interdisciplinary Information sciences (IIIS) in Tsinghua University. Before joining the IIIS, he got his Ph.D. from Stanford University. His research interests cover a wide range of topics in energy systems and markets and smart grid, with a focus on the environmental effects of the interactions between energy policy, market design, and energy system’s physical features. His research on the marginal cost of wind power and the market power won the “2015 Dennis J. O'Brien USAEE/IAEE Best Student Paper Award” at the USAEE Conference. In the same year, his research on incompatibility between the current transmission congestion policy and wind power uncertainties won the “2015 Annual Best Student Paper Award” at the IAEE Conference. In 2016, Dr. Yu received the “Best Paper Award” from the U.S-China Green Energy Summit for his study that demonstrates how China’s renewable priority dispatch policy will weaken the capability of wind power to reduce CO2 emission and the effectiveness of a carbon tax. Shi-Min Hu is currently a professor at Tsinghua University, Beijing, and director of Tsinghua-Tencent joint Lab for Joint Laboratory for Internet Innovation Technology. He received the PhD degree from Zhejiang University in 1996. 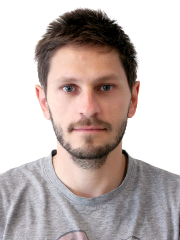 His research interests include digital geometry processing, video processing, rendering, computer animation, and computer aided geometric design. 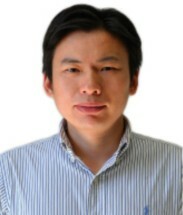 He has published more than 100 papers in journals and refereed conference, include 30 papers in ACM SIGGRAPH/ACM TOG. He is Editor-in-Chief of Computational Visual media (Springer), associate Editor-in-Chief of IEEE Transactions on Visualization and Computer Graphics, and on Editorial board of Computer Aided Design (Elsevier) and Computer & Graphics (Elsevier). He is in steering committee of various conferences; include Pacific Graphics, Geometric Modeling and Professing. Professor Shi-Min Hu is a teacher of computer graphics course for “Yao Class”. 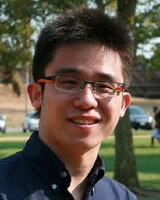 Wei Chen is a Senior Researcher at Microsoft Research Asia. He is also an Adjunct Professor at the Institute of Interdisciplinary Information Science, Tsinghua University, and a Guest Researcher at the Institute of Computing Technology, Chinese Academy of Sciences. His main research interests include social and information networks, online learning, algorithmic game theory, Internet economics, distributed computing, and fault tolerance. he has been serving on the PCs or Senior PCs of the top data mining and database conferences, such as KDD, WSDM, WWW, SDM, SIGMOD, ICDE, etc. he is a member of the Big Data Task Force of Chinese Computer Federation. 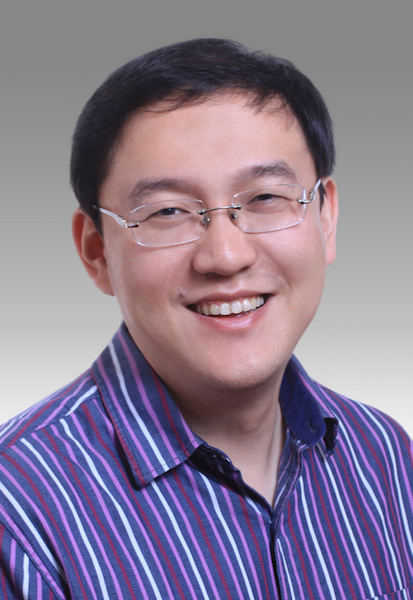 Wei Chen obtained his bachelor and master degrees from the Department of Computer Science and Technology, Tsinghua University, and his Ph.D degree from the Department of Computer Science, Cornell University. 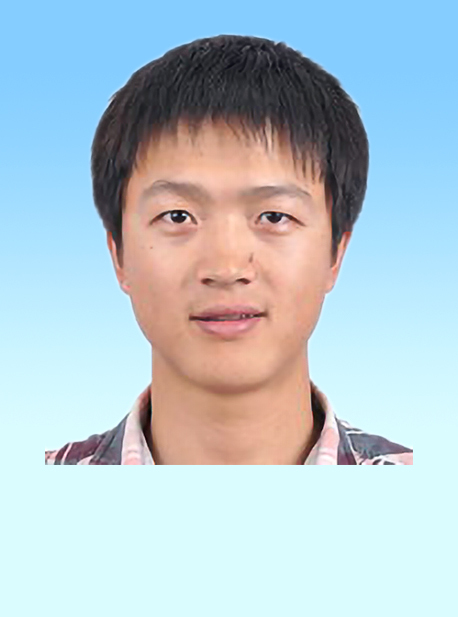 Tiancheng Lou received his PhD from IIIS, Tsinghua University, advised by Prof. Andrew Yao. During his PhD, he won Google Code Jam twice. Later, Tiancheng served as principal architect of Baidu Autonomous Driving Unit, the youngest T10 technical lead in Baidu history. During the time at Baidu, he fully involved in every aspect of self-driving technology research and development, and chaired the Technical Committee of Baidu Autonomous Driving Unit, responsible of goal setting and technology roadmap decision making. 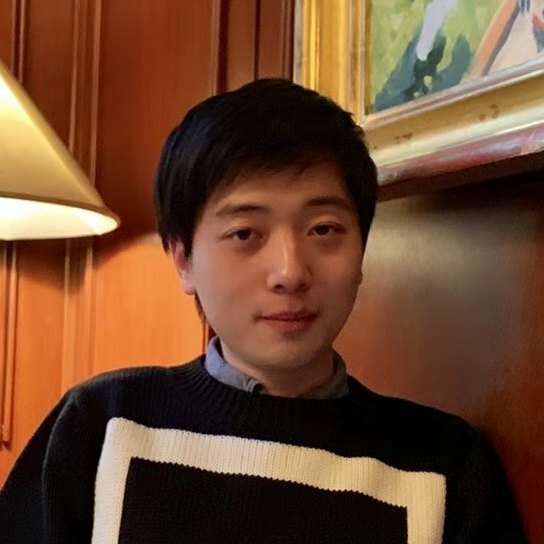 In 2016, Tiancheng co-founded Pony.ai and served as CTO. 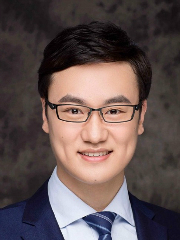 In 2018, Tiancheng Lou named MIT Technology Review 35 Innovators Under 35.